When I first saw the trailer and concept for this movie, I was tempted to refer to it as “Driving Mr. Daisy”. There are some parallels to the Oscar winning film of 1989, but the superficial comparisons stop pretty quickly. 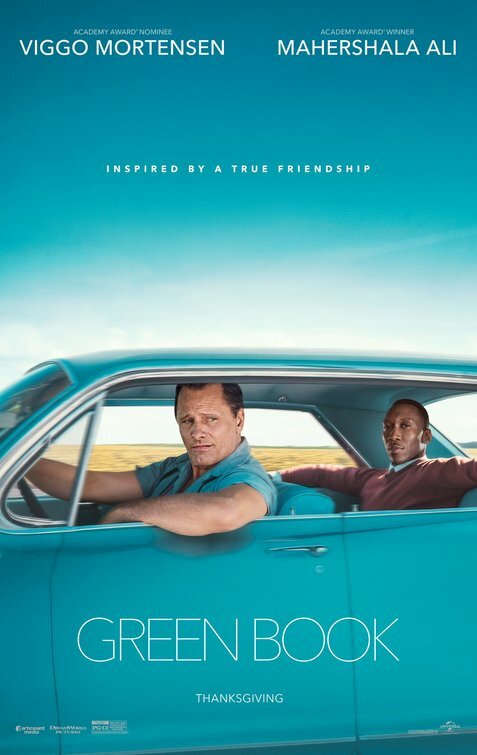 Although the racial component is certainly a key component in the film, “Green Book” explores the relationship between the main characters in a much more diverse manner. Viggo Mortensen plays a man on the fringes of society in the urban jungle of New York circa 1962, but in many ways he represents the whole country at a moment in time when the world might change. Mahershala Ali is more mainstream in the City, but even there he is a lonely figure, who is an imperfect vessel for a message of change, but one that he has decided to deliver. The movie is a polemic waiting to happen but it steps back from being a political film at it’s core and instead focuses on the tentative friendship between the two men of such different backgrounds. There is plenty of culture clash involved but it is not just the racial disparity of the Southern U.S. at this time. Both men are guilty of stereotyping and potentially violating the rules of the broader culture. As they negotiate around their differences, we see a more allegorical description of the U.S. and it’s racial issues. These comparisons are more subtle than you might have imagined but they can be pretty effective. While both actors are at the top of their game, it is Mortensen who has the meatier role and the greatest opportunity to make an impression. His Italian-NY accent seems to have been home grown rather than artificially induced. His physique is not a result of make-up and fat suit but rather real heft and weariness. Tony Lip may be a bit of a galoot but he is not a dumb galoot. His story arc requires him to alter in minor ways over the course of the film. He has a couple of moments of epiphany, but those have more to do with his assessment of Doctor Don Shirley than any self recognition or awareness. Tony’s attitude toward black Americans is uniformed rather than malicious. The effect however can be just as devastating and that’s why it was so important for average Americans to see what they were doing to themselves and their fellow citizens. Mortensen expresses much of that dawning awareness with his eyes and face. Although Tony is hired muscle, he needs to learn to contain that power to appropriate circumstances. The script is very amusing despite being weighed down by potentially solemn subject matter. Credited as the screenwriter along with director Peter Farrelly and actor Brain Hayes Currie, is Nick Vallelonga, the son of the real Tony Lip. He pieced together this story from multiple interviews with his father and the real Don Shirley. 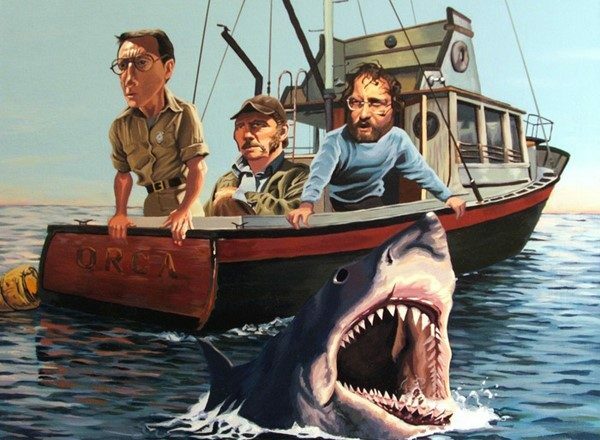 Certainly there has been some liberty taken in making the story more charming, but that is a result of a conscious decision to make the film entertaining as well as important. My particular favorite touch concerns the letters that Tony writes home to his wife Dolores. The prompting he gets from Shirley makes the notes both romantic and funny. They also provide one more way for us to discover that a reasonably intelligent man can change himself in subtle ways to be better. This is a crowd pleasing film which does not seem to be getting the traction with audiences that it deserves. Maybe there has not been enough praise from critics, or maybe the audience just thinks they have seen it all before. I hope that this small outpost of opinion can influence a few of you to take a trip to your local theater and see a film that will give you hope without condescending to you.